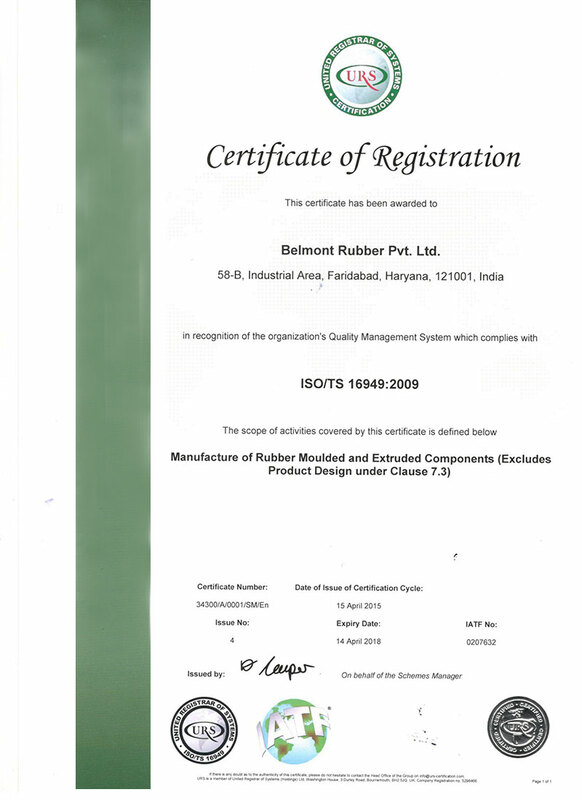 To Check and Ensure the Quality Characteristics, Performance and Consistency of Raw Rubber Compound and Product. 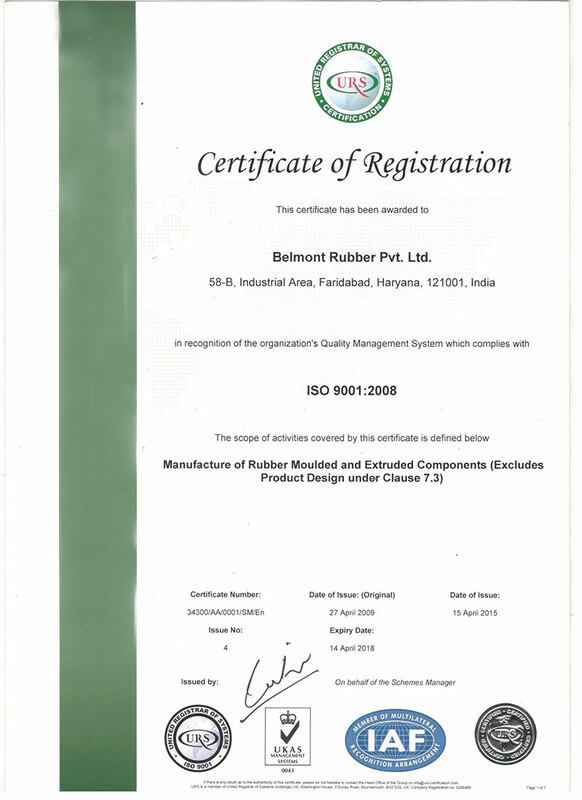 Total Quality Management and Customers Satisfaction are the Principle Values of Our Company and which is achieved by ISO and TS 16949 Certified Quality Systems and passing the Parts through various In House Checks and Test Points during Production and Final stage and our Quality Assurance ensures to Deliver Defect Free Parts to our Esteemed Customers. Rheometer The Cure & Processing Characteristics of Rubber Compound, as well as Physical Properties of the Material. Tensile Strength Rupture of a Specimen of Rubber Material. Heat Ageing Degradation of Physical Properties as Result of Exposure to High & Low Temperature Conditions. To predict the Performance of Material over Longer Times. Compression Set Permanent Deformation of Rubber when a Certain Force at Certain Time and Temperature is applied and is Removed. Tension Set Recover Property after Stretched and Retract with Proportion of Applied Strain for a Certain Time and Temperature. Ozone and Weather Cracking & Ability to Withstand Weathering factors, such as: Oxygen, Ozone, Atmospheric Pollutants, Erosion, Temperature Cycling and Ultraviolet Radiation.